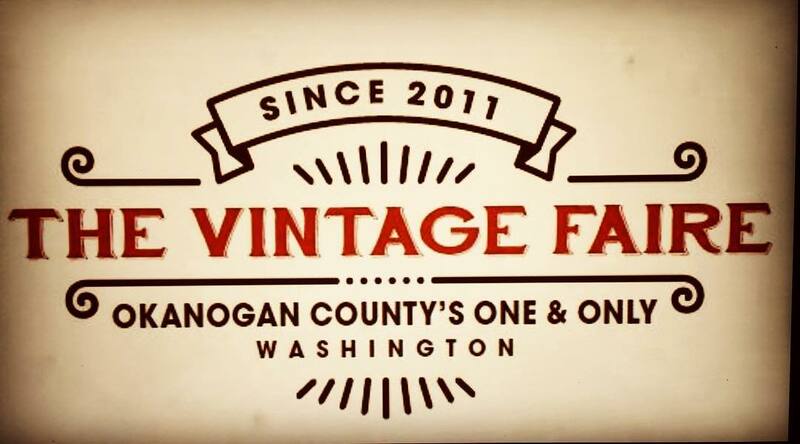 Vintage, antique, repurposed and handcrafted goods from Pacific Northwest vendors. Call the girls, bring the truck and set the hubby up in the beer garden. You don’t want to miss this amazing shopping experience. 9 a.m. to 4 p.m.